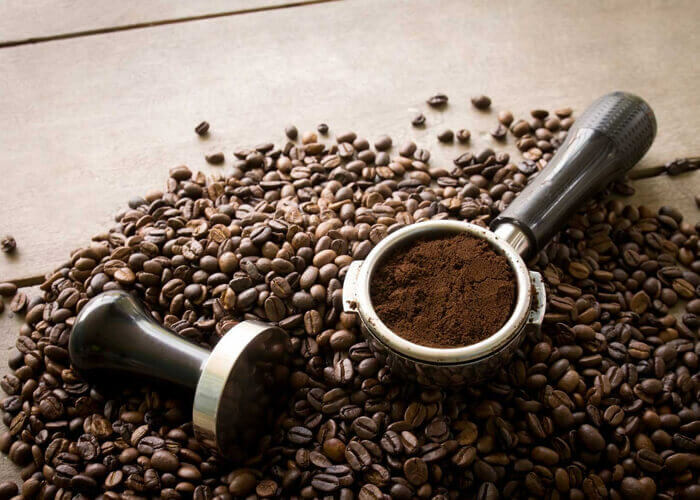 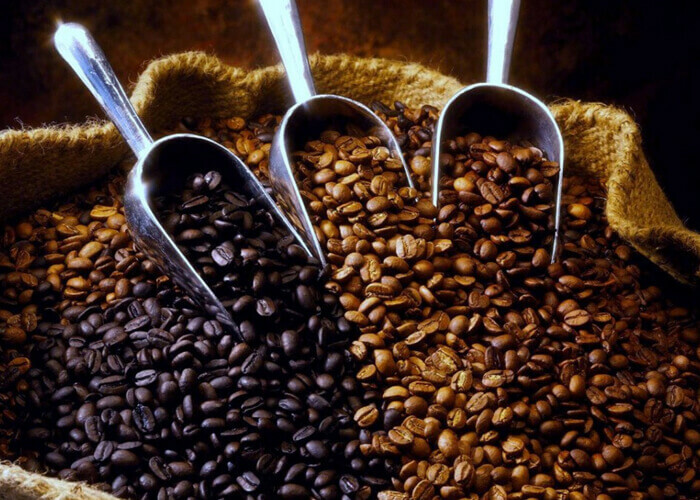 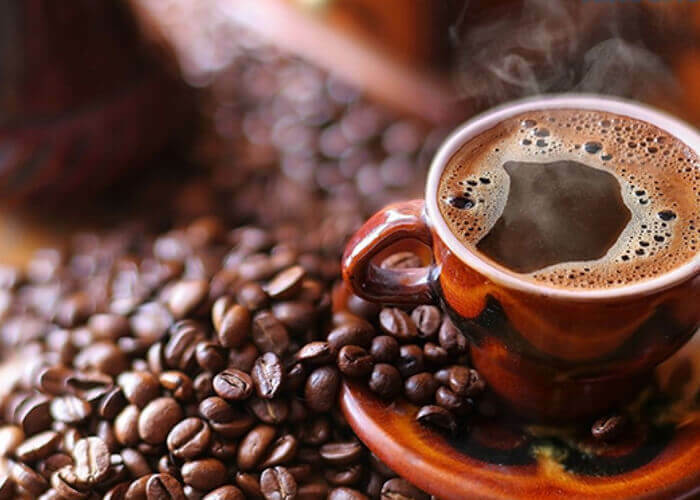 MKC Food Products is renowned for a staggering variety of Coffee Blends in most exotic mixes. 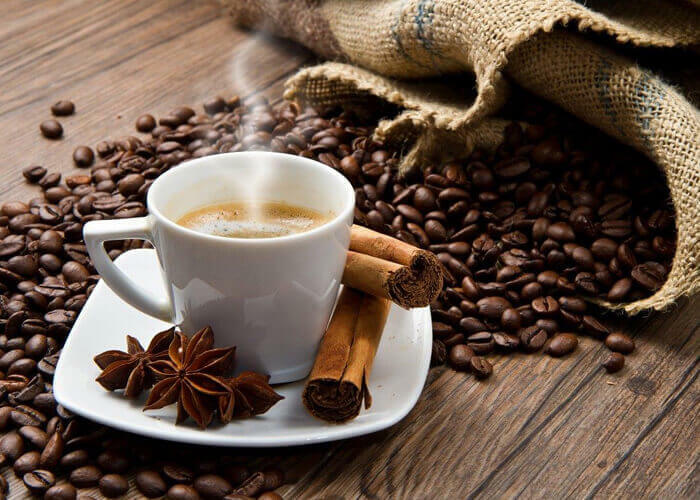 Our range of coffee blends suit varied taste buds and preferences. 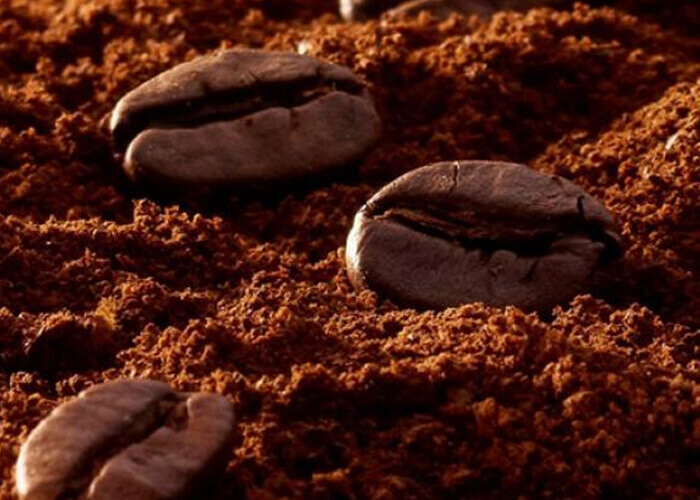 We process the blends from freshly roasted coffee beans.